The magnificent Magnolia tree at the Borrowdale Hotel was planted when the hotel opened – that’s 151 years of blooms admired by hotel guests. It has established a following of loyal guests who come for lunch or afternoon tea in the conservatory, just to marvel at the blooms. Predicting when it blooms is difficult – it’s a little earlier this year as it’s already in bloom, come and see for yourself but don’t leave it too late! 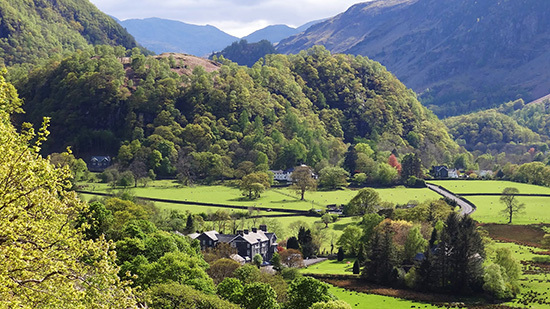 A drive out to the Borrowdale Hotel is a treat in it’s self, taking in the beautiful sights of Lake Derwentwater, the surrounding fells and not forgetting the pretty Borrowdale Valley. 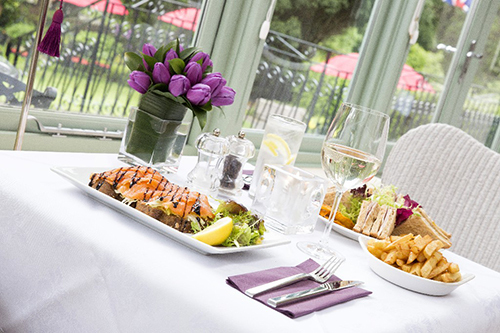 Once you arrive at the hotel, take a seat in our bright and comfortable conservatory to experience even more stunning views, across our garden, to the fells beyond, and of course onto our magnificent Magnolia tree. 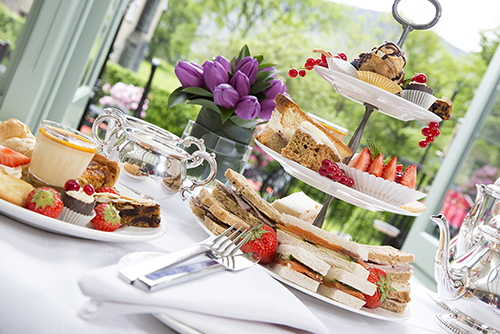 We serve food all day in the conservatory, you can enjoy morning coffee, a light lunch, afternoon tea or an evening meal.